Dead Girl Walking (Book #1 in the Dead Girl series) by Linda Joy Singleton Price Drop for Nook Readers: now available for $2.51. 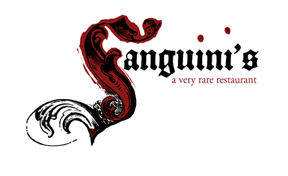 Note: you can also order a paperback copy from Indiebound. Read a Cynsations interview with Linda Joy Singleton about Dead Girl Walking. Things I've Learned from Beverly Cleary by Caroline Starr Rose from Project Mayhem: The Manic Minds of Middle Grade Writers. Peek: "Though she doesn't shy away from awkward moments, there is a tenderness in the way Cleary deals with Ramona when she throws up in class, when she kicks her bedroom walls in anger, when she names her doll the most beautiful name she can think of." Age: Are You Too Old to Write? by Kristi Holl from Writer's First Aid. Peek: "You have tremendous writing potential because you’ve lived long enough to have learned a lot. You have life experience!" Note: looking for a role model? Try Betty X Davis. American Indians and Diversity in Young Adult Literature by Debbie Reese from Diversity in YA Fiction. Peek: "The story itself is heartbreaking for what it tells us about government programs that, in this case, used Native children as subjects for scientific experiments. Debby’s book (My Name is Not Easy by Debby Dahl Edwardson (Marshall Cavendish)) is inspiring, too, because it also tells us just how strong Indigenous people and our Nations are, in spite of all the governmental programs designed to 'kill the Indian and save the man.'" Note: includes bibliography of middle grade and YA recommendations. Diversity Matters: Trent Reedy on Insider/Outsider Narratives and the Young Afghan Girl Who Inspired Words in the Dust from Tracy at Tall Tales and Short Stories. Peek: "It’s important for all writers of realistic fiction, whether cultural insiders or outsiders, to strive to write a story that is at least possible, while accepting that the story will not, cannot, represent or be 'true to life' about the entire population at large." 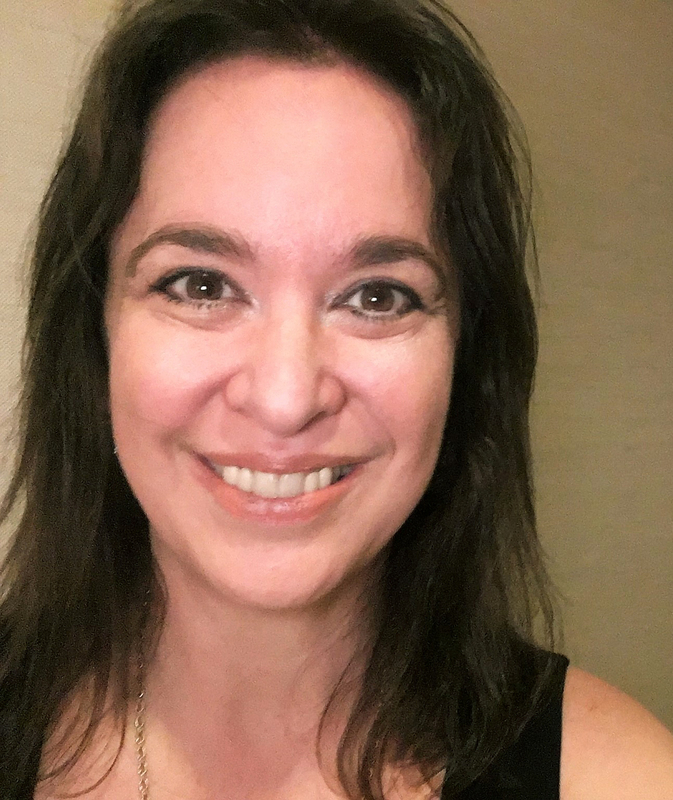 Encouragement for Writers: An Agent Success Story with Jenny Murray from Christy's Creative Space. Peek: "I received a few personal rejections. They were gifts because they helped me see the hard work that still needed to be done. They gave me direction." 2012 Books by Austinites by Greg Leitich Smith from GregLSBlog.Check out upcoming titles from this dynamic childrens-YA writing community. Attention Texas Authors & Illustrators! Please consider making a donation to the Austin SCBWI Bastrop Library Fund. Peek: "They have planned to tie two children’s books together with a ribbon and put a package into as many children’s hands as they possibly can." See more information. Anneographies: children's book author Anne Bustard on her favorite picture book biographies and a few collected biographies, too, birthday by birthday. Early Readers vs. Picture Books by Robin Smith from The Horn Book. Peek: "Books for new readers tend to have a few characteristics that are not required for picture books." How To Set Up An Author Or Book Page On Google+ (Part 1) by Debbie Ridpath Ohi from Inkygirl. Peek: "You may already have a Google+ Profile page. While there are many similarities between a Google+ Profile Page and a Google+ Page, here are some differences..."
Writing on a Theme by Mary Kole from Kidlit.com. Peek: "What is the big question you want your story to answer? What is the thing you’re asking or hoping to express about the universe and life itself? What are you exploring? What do you wish you could solve about your own life? What have you observed about being alive? 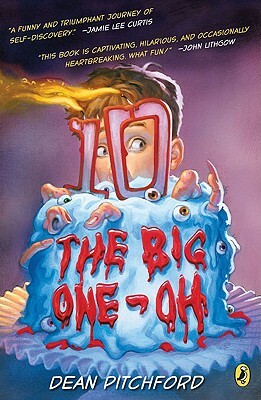 That’s your Big Idea and/or Big Question and I think every book should have it…otherwise, what’s the point?" See also Mary on Query Personalization and Territory by Laura Oliver from Glimmer Train Press; source: Jane Friedman. Recommended Realistic Fiction for Boys by Kristen Remenar from ReaderKidZ. Peek: "My son loves his family very much, but he doesn’t want to read about families, or school, or anything to do with relationships, and these are the most common elements in contemporary realistic fiction for kids. 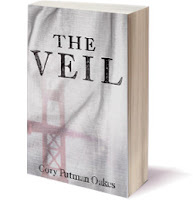 So I found books that met the requirements that are funny, or have an irresistible plot twist, or tell a story where the reader wishes he could be there, too." Seven Questions Over Breakfast with Shandra Strickland from Jules at Seven Impossible Things Before Breakfast. 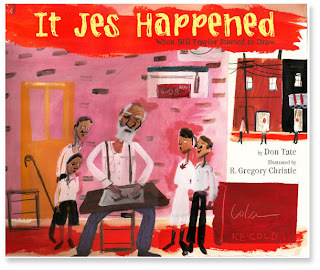 Peek: "Picture books give me freedom to interpret the story in my own way. I can add elements that aren’t necessarily in the text, and I have plenty of room to develop the story. Because I have more experience at making books now, my approach to illustrating an emergent reader would be much different than when I was starting out." The Writing Life by Sherryl Clark from Books and Writing. Peek: "Making writing your life can mean other unchallenging, boring things can fall off your plate, and you let them without any sense of obligation. Your life is now a challenge instead of a trudge from day to day." Source: Kristi Holl from Writer's First Aid. Treating the Pain of Rejection by Ash Krafton from QueryTracker.netBlog. Peek: "The only way writers can avoid rejection is to avoid submitting work. Considering that abstinence is a pretty harsh therapy, I suggest you do the exact opposite: submit everything, submit often, submit everywhere. Kind of a hair-of-the-dog approach." Call for Entries! Austin Public Library Friends Foundation Award (Children's Book $500)(YA Book $500) from the Texas Institute of Letters. Deadline: Jan. 9 postmark. Requirements include a "statement of eligibility confirming that the entrant was born in Texas or lived in Texas for at least two consecutive years at some time. A work whose subject matter substantially concerns Texas is also eligible." 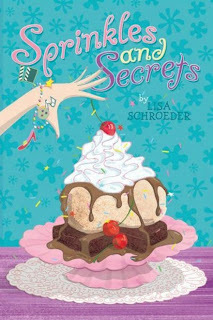 Two Promotional Things Every Middle Grade Author Should Do by Lisa Schroeder from Lisa's Little Corner of the Internet. 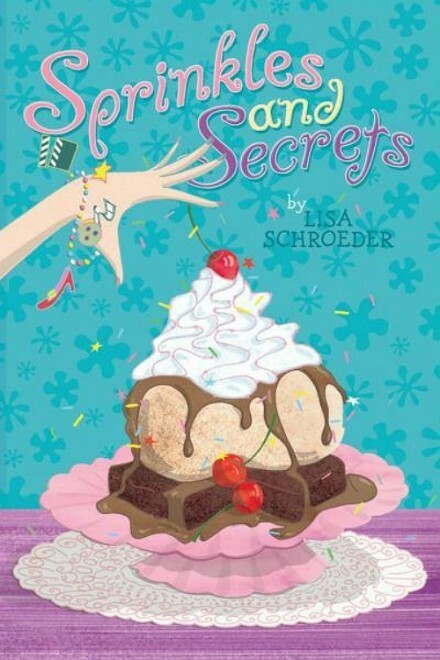 Peek: "By the way, I get a lot of mother-daughter book clubs requesting my discussion guide. Do you know how happy this makes me? Very happy!" A Seven-Point System for Evaluating Picture Books for a Wide Range of Audiences by Uma Krishnaswami from Spellbinders. Peek: "Think about picture books in terms of these criteria. Keep the related considerations in mind to find the right ones for audiences from elementary to high school and beyond." Set Your Goals: Step by Step by Chris Eboch from Write Like a Pro! Peek: "A regular review of your personal goals can keep you on track, or help you recognize when it’s time to change. Once you identify your priorities, you can take steps to get there." See also Procrastination Tip: Jump In! by Kristi Holl from Writer's First Aid. Author Impact of Amazon Kindle Owners' Lending Library from Rachelle Gardner. Peek: "Right now, a major issue is how payment to publishers will be handled, and then how publishers will in turn pay their authors." See also This Week for Writers from Adventures in YA & Children's Publishing. Global Connections to Authors & Books with the Hans Christian Andersen Award from TeachingBooks.net. "In an effort to build awareness about the remarkable books written for children and teens across the globe, the International Board on Books for Young People (IBBY) has established the Hans Christian Andersen Award. Every two years, one author and one illustrator are selected as recipients of the award, considered by many to be the world’s most prestigious in children’s publishing. Maurice Sendak, for example, is the only illustrator from the United States to ever win this award. 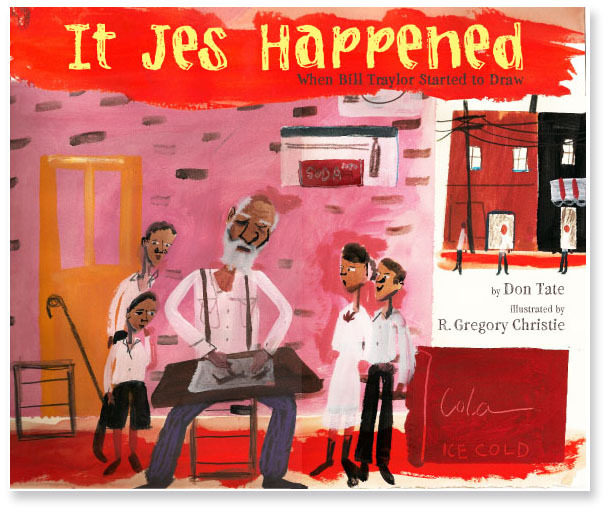 "In the spirit of IBBY’s mission to foster global connections to great books and stories, TeachingBooks.net has developed the following digital collection of recordings and websites. 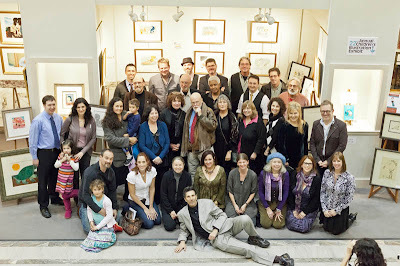 This archive introduces fans of children’s and young adult books to the authors and illustrators that have been nominated for the 2012 Hans Christian Andersen Award. "We contacted and recorded as many of the 57 nominees from 32 countries as we could, and present below audio recordings of these men and women accurately pronouncing and speaking about their names, as well as their personal websites or Wikipedia entries. "We hope that these materials enable readers to become aware of the passion and the personalities that bring books and children together, worldwide." See more information. 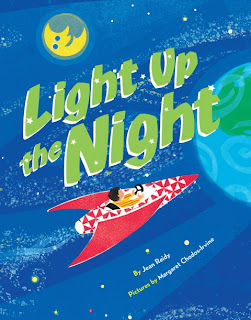 Join in Jean Reidy's Light Up the Library online auction celebrating the release of her latest picture book Light Up the Night, illustrated by Margaret Chodos-Irvine (Hyperion, 2011) and benefiting the library at Musana Children's Home in Iganga, Uganda! The auction will continue until Nov. 18. 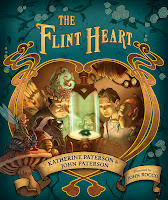 Enter to win The Flint Heart by Katherine and John Paterson, illustrated by John Rocco (Candlewick, 2011)! To enter, comment on this post (click preceding link and scroll) and include an email address (formatted like: cynthia at cynthialeitichsmith dot com) or a link to an email address. Or email Cynthia directly with "The Flint Heart" in the subject line. Publisher-sponsored. Eligibility: U.S. Deadline: midnight CST Nov. 14. 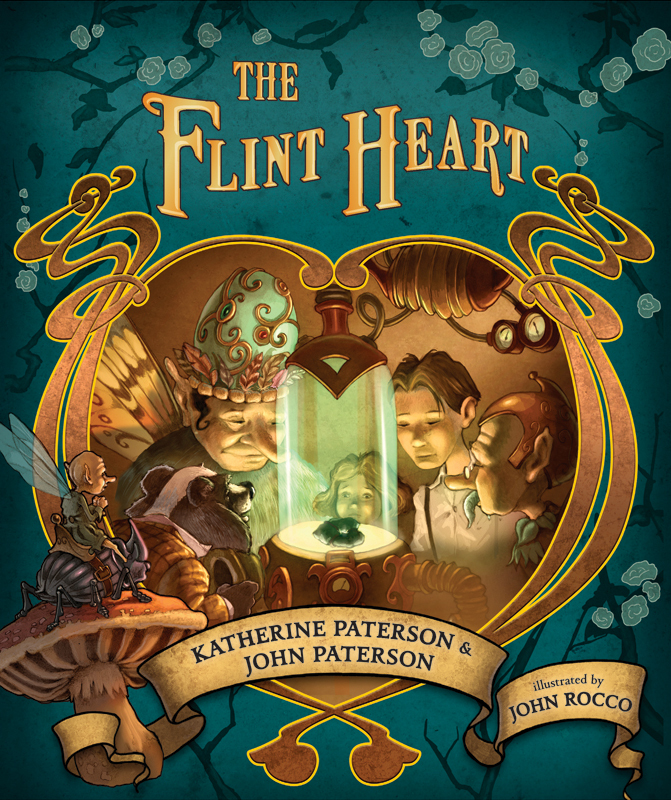 Notes: Read a sample chapter (PDF) and A Conversation with the Creators of The Flint Heart (PDF), both from Candlewick. Listen to an audio of Katherine Paterson discussing the book. 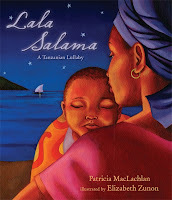 Enter to win Lala Salama by Patricia MacLachlan, illustrated by Elizabeth Zunon (Candlewick, 2011)! To enter, comment on this post (click preceding link and scroll) and include an email address (formatted like: cynthia at cynthialeitichsmith dot com) or a link to an email address. Or email Cynthia directly with "Lala Salma" in the subject line. Publisher-sponsored. Eligibility: U.S. Deadline: midnight CST Nov. 30. Note: View an inside spread. The winner of Waiting to Forget by Sheila Kelly Welch (namelos, 2011) was Tessa in California. Read a guest post by Sheila on How a Bionic Author Joined the Digital Age. Celebrate Malinda Lo's newly redesigned and relaunched official author site by entering to win the tie-in giveaway, featuring 10 signed hardcover copies of Huntress (Little, Brown), as well as three paperback U.K. editions, three paperback U.K. editions of Ash (Little, Brown), and a bunch of Ash posters (12×18 inches). 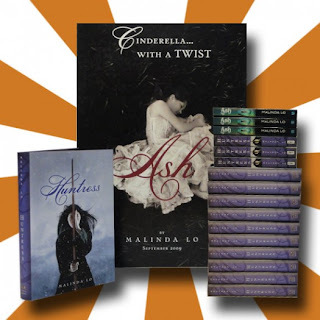 Enter to win Malinda Lo Giveaway! 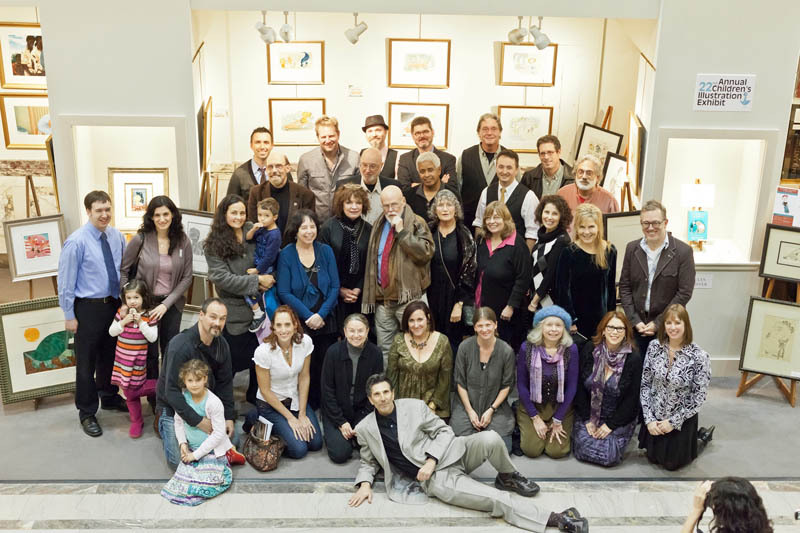 From the opening reception for the 22nd Annual Children's Illustration Exhibit Nov. 6 to Jan. 15 at R. Michelson Galleries in Northampton, Massachusetts; see more pics! Thank you to Carmen A. Escamilla, the librarians/IT gurus, and students who made my online visit yesterday with Alexander High School, L.B.J. High School, United High School, United High School (9th Grade) and United South High School in Laredo, Texas such a great experience! Thanks for your wonderful questions and for your enthusiasm for the Tantalize series! 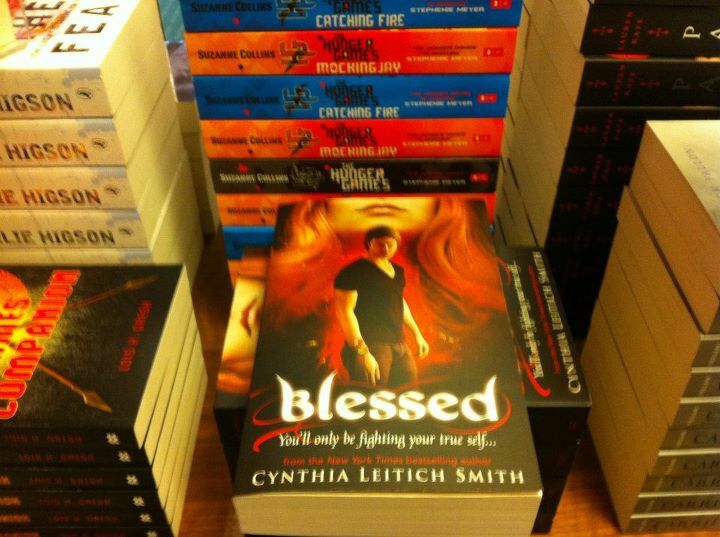 Thoanks to Bethany Hegedus for sending this shelf shot of Blessed (Walker Books, 2011) from a bookshop in Dublin, Ireland. Is Austin, Texas Paradise for YA Authors? by David Duhr from Publishing Perspectives. Peek: "Where can you find a tight-knit, post-Potter community with strong leadership and a mentoring tradition for young adult writers? In the middle of Texas, y’all." Cover Stories: Tantalize: Kieren's Story from Melissa Walker. Peek: "The cover illustration of Kieren is very masculine at a time when depictions of boys in YA cover art tend to skew pretty. This feels authentic to Kieren, who’s determined not to be a danger to others but is still willing to go dominant when interacting with other shifters." Congratulations to fellow Austinite Cory Putnam Oates on the release of The Veil (Octane, 2011)! Find me at facebook, twitter, JacketFlap, Google+, LiveJournal, and YouTube. 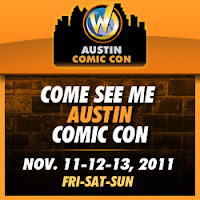 Cynthia Leitich Smith will be appearing in Artists Alley at Austin Comic Con, scheduled for Nov. 11 to Nov. 13 at the Austin Convention Center. Greg Leitich Smith will be sharing the table, and fellow Austinite Jeff Crosby will be featured at another table in the alley. Also look for Writing Ninjas, Jessica Lee Anderson, Jason Henderson, K.A. Holt, P.J. Hoover, Mari Mancusi, Cory Putnam Oakes, Joy Preble, Madeline Smoot, Tracy Deebs at booths #521/523. See more on Cynthia's appearance at Austin Comic Con. Holiday Tree Lighting and Author Signing at LBJ State Park! Join Cynthia Leitich Smith for the tree lighting ceremony at LBJ State Park from 4:30 p.m. Dec. 18. Cynthia will be signing Holler Loudly, illustrated by Barry Gott (Dutton, 2010). Lucy Johnson will be speaking briefly at the event, and Santa may make an appearance, too. See more information. See also Cynthia's upcoming events in Austin, Albuquerque, Tucson, Sandy (Utah), Southampton (New York), and Montpelier (Vermont).